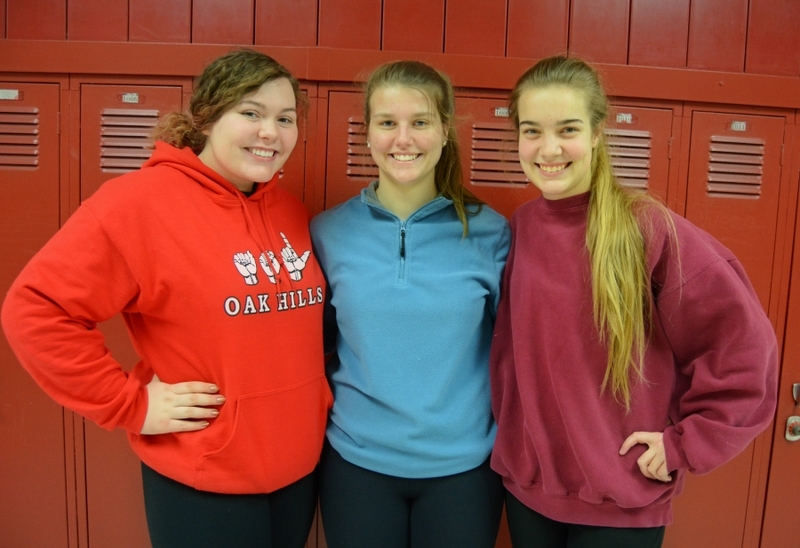 At a recent basketball game, members of the OHHS Art Club help collect money for our Feed A Highlander program. These students had the opportunity after finishing their own work to do something positive and help fellow students. “What is the essence of life? To serve others and to do good.” Spoken by the Greek philosopher Aristotle over 2300 years ago, one of the most ancient quotes about volunteering. Thanks Brooklyn Hart, Kayla Javorsky and Ariana Fox! You make us proud.